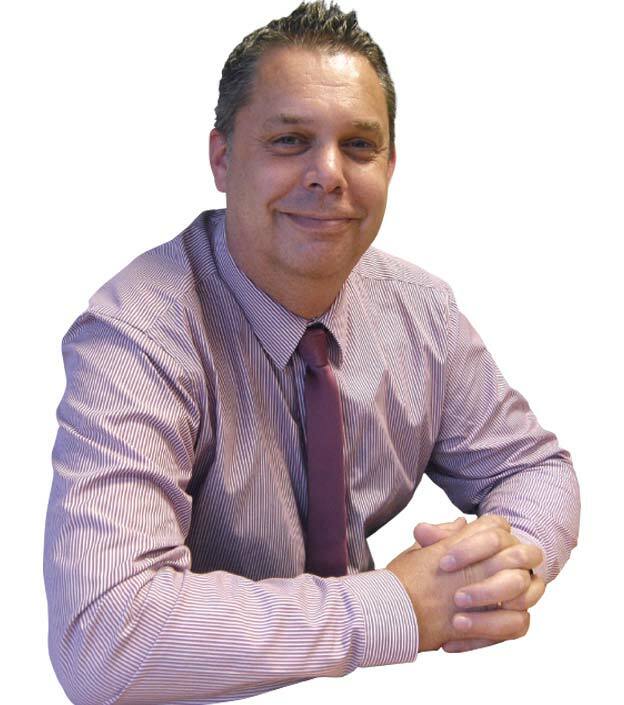 Andrew looks after a number of our product categories including baby, body care, cereals/bars, confectionery, drinks and pet food. 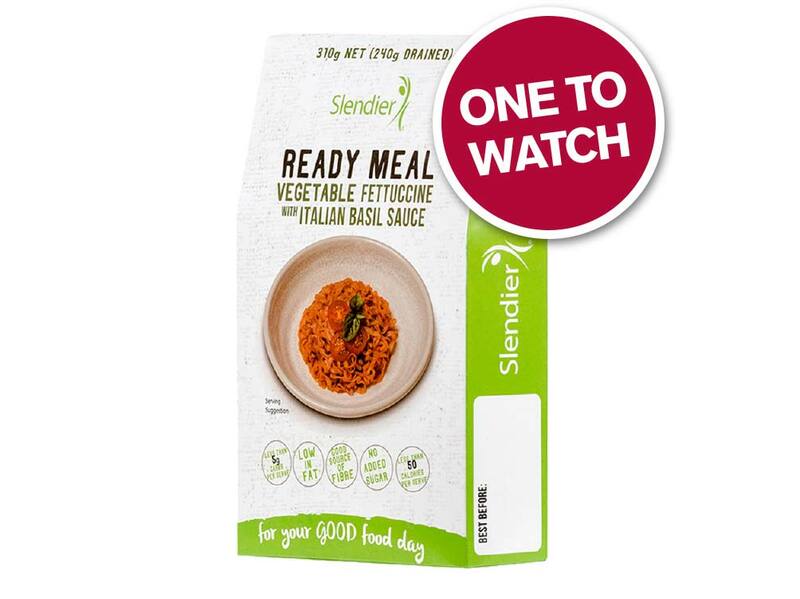 Perfect for those looking to cut back on the calories, Slendier offers a healthier pasta alternative made from konjac flour, which is low in carbs, gluten-free and just 10 calories per 100g. This pre-cooked vegetable works great as a replacement for traditional pasta, rice or noodles in recipes. Or, for the ultimate in healthy convenience, the brand have created a range of ready meals. Look out for the Vegetable Fettuccine with Italian Basil Sauce, delicious! Doves Farm, the trusted gluten free flour experts, have been milling naturally gluten free flours for 40 years. 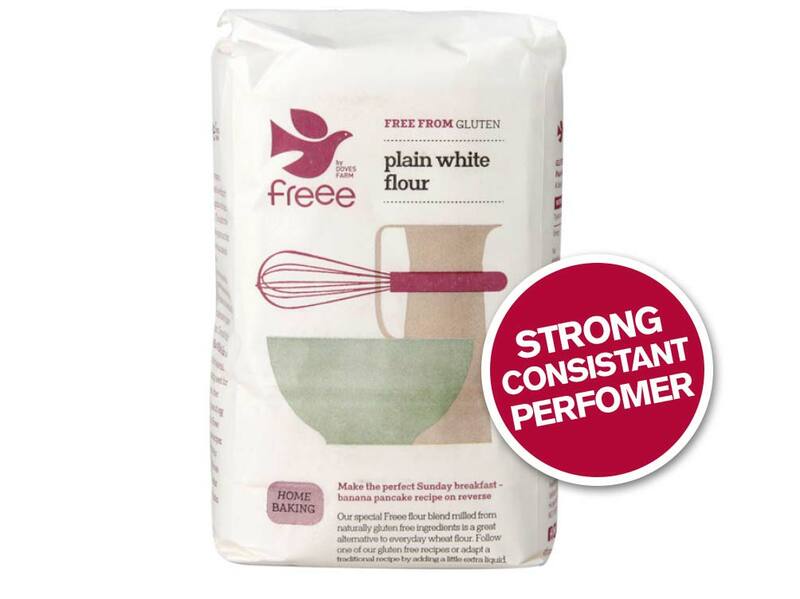 This Plain White Flour has proven itself to be a customer favourite as it’s a great alternative to everyday wheat flour in all types of baking recipes. To make free-from baking even simpler, FREEE by Doves Farm has launched gluten free baking mixes including White Bread and Sponge Mix, see p61 for more details. 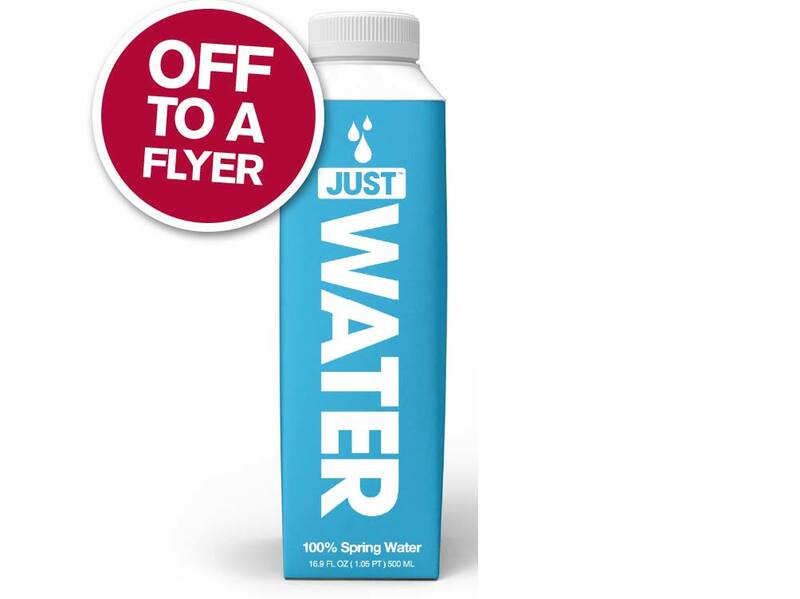 This eco-conscious bottled water brand from the US is causing quite a stir in the UK. Founded by Jaden Smith, son of Hollywood superstar Will Smith it’s packed in 82% renewable packaging. The bottle’s cap and shoulders are bio-plastic made from sugarcane, whilst the main body is a paper carton from sustainably managed forests.  In the UK the still spring water itself is bottled from a sustainable source in Northern Ireland. 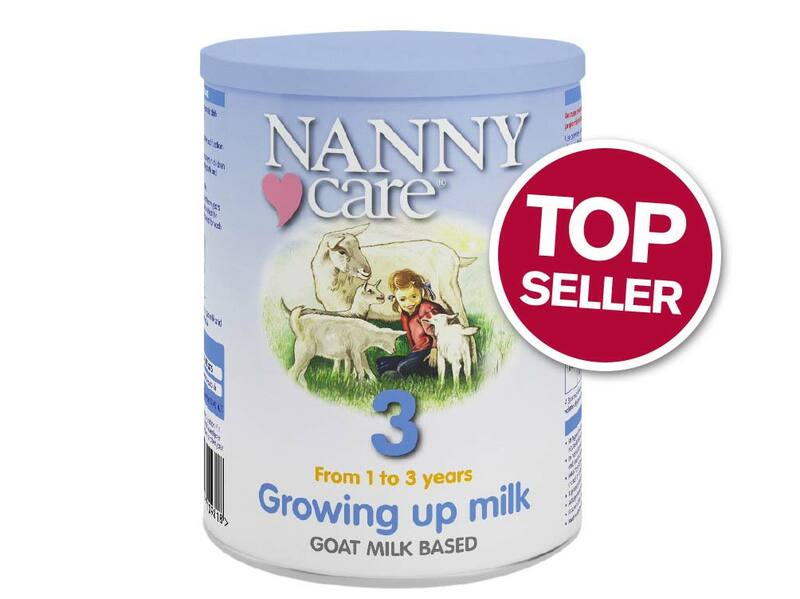 One of our top sellers for 2018, NANNYcare® Growing Up Milk is a fortified goat milk drink for infants aged 1 to 3 years. It helps provide key nutrients including: vitamins D, A and C, Iron and calcium. NANNYcare formulations are the result of over 25 years of research and experience in goat milk based nutrition. There is a product for each stage of infants and toddlers growth and development.